Tipped from a young age as a hot prospect for the future, it has taken a little longer than expected for Twelvetrees to break into the international set-up. The 24 year old former Leicester Tiger has moved onto pastures new with west country side Gloucester and the move was a wise choice by virtue of his call up to Stuart Lancaster's England squad for the 2013 Six Nations tournament. 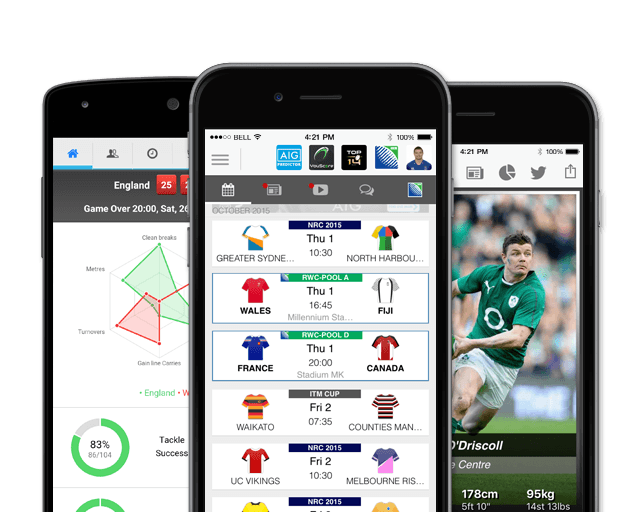 Twelvetrees scored on his first appearance, touching down against Scotland in the 38-18 win. Since his call up to the 6 Nations in 2013, Twelvetrees has kept his place as England's 12 for his consistent performances. Twelvetrees was called up to the Lions for cover and started in the defeat against Brumbies. He has since made 16 appearances for England as well as 60 for Gloucester. He has been named in the English squad for the upcoming Six Nations in 2015. Billy was named club captain of the Cherry and Whites ahead of the 2014-15 season and continued in that role in 2015-16. Twelvetrees has played over 120 times for the club at the start of the 2017-18 season. In December 2017 Twelvetrees re-signed with Gloucester. 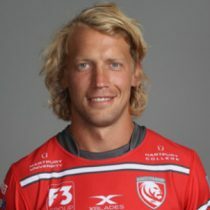 As of the 2018/2019 Champions Cup, Twelvetrees has had 50 European Cups appearances scoring 7 tries and 167 points.